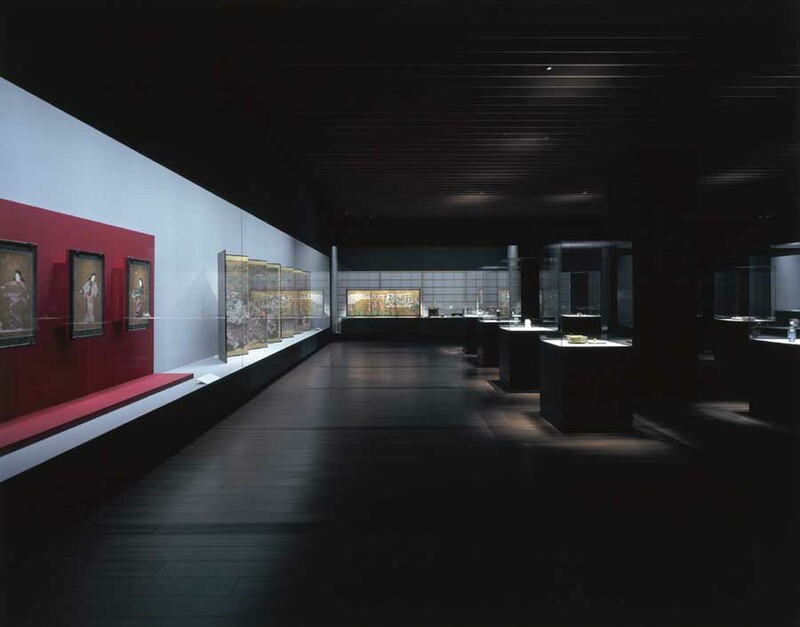 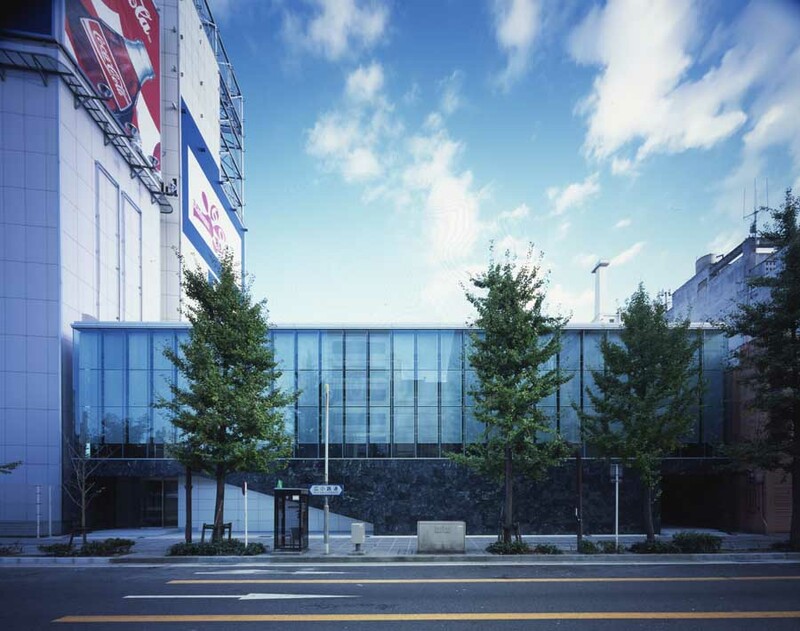 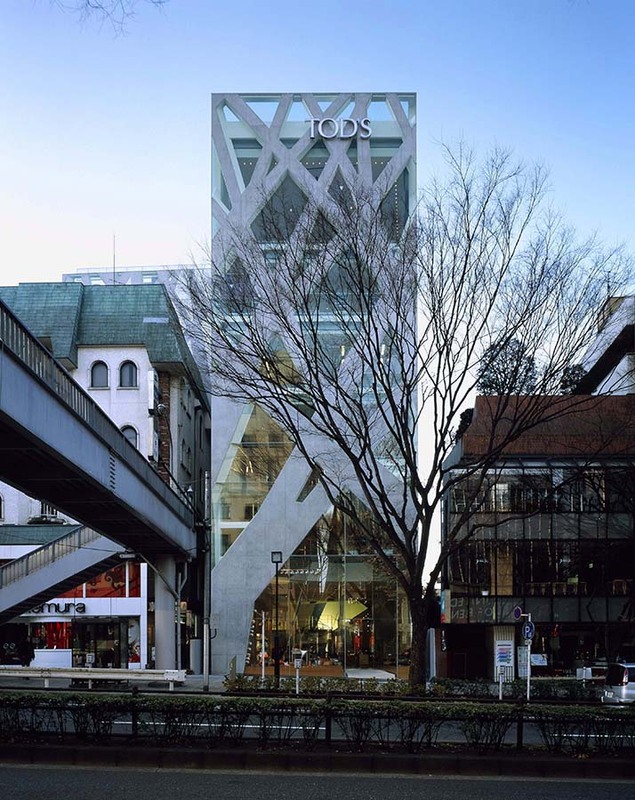 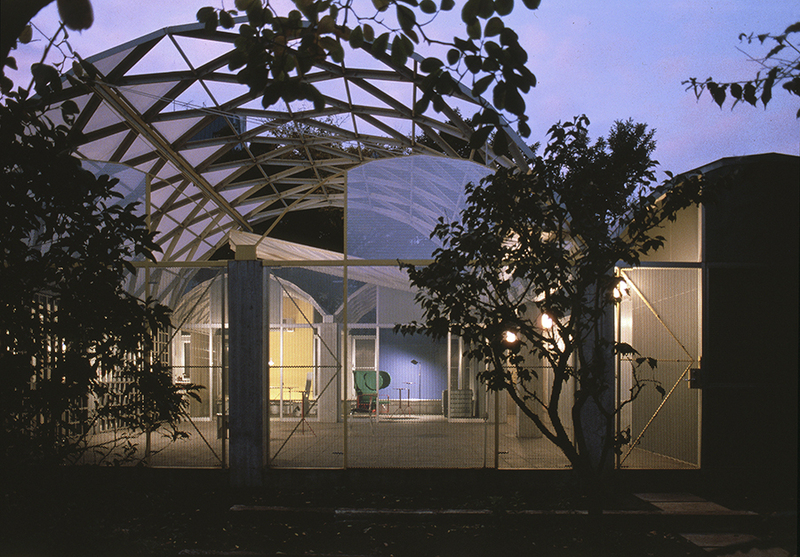 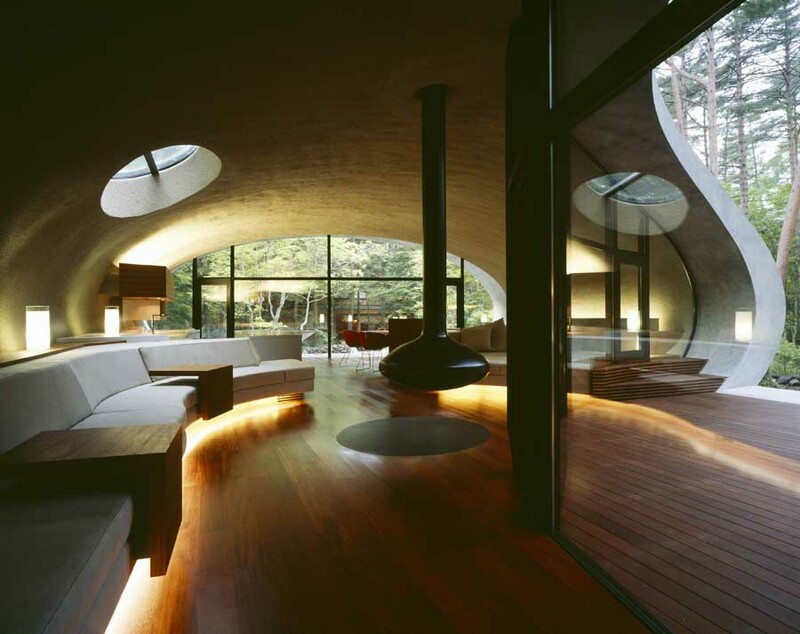 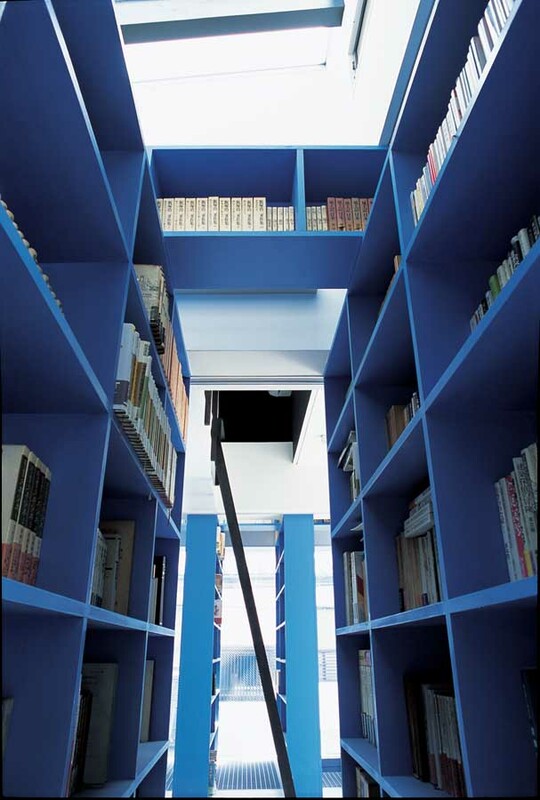 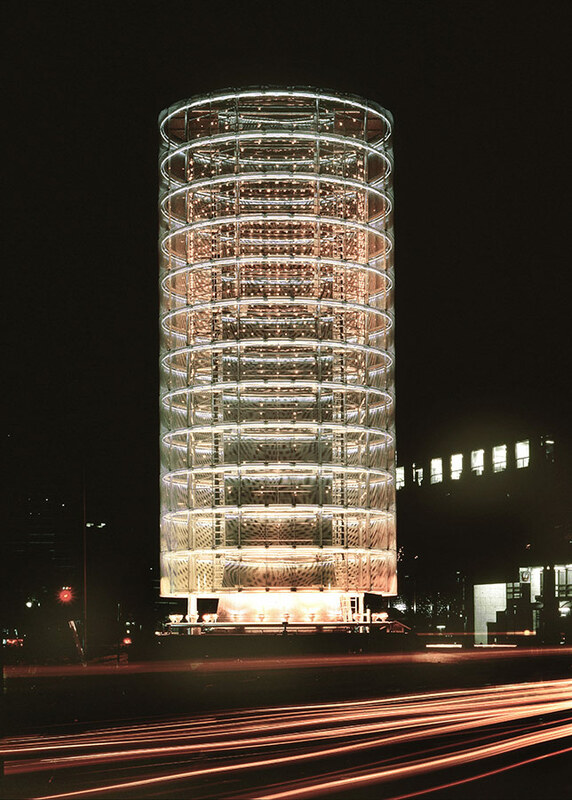 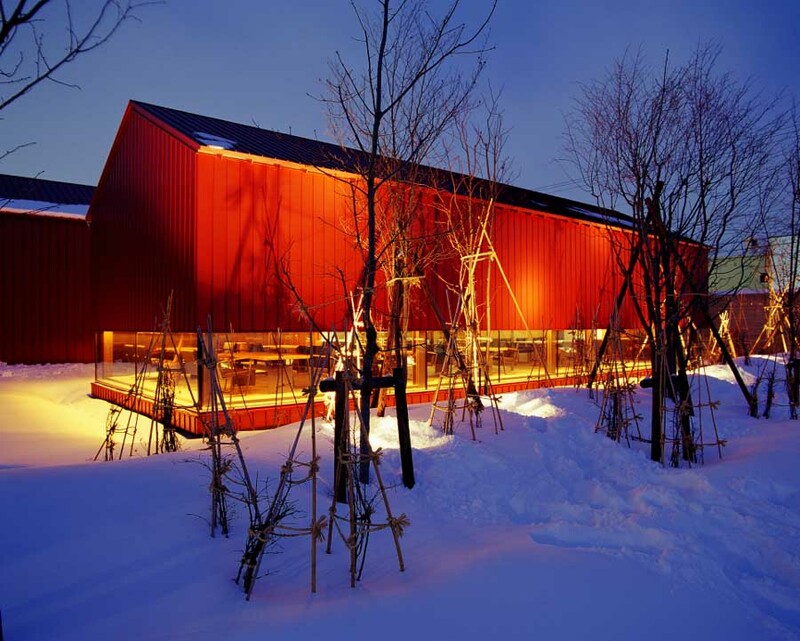 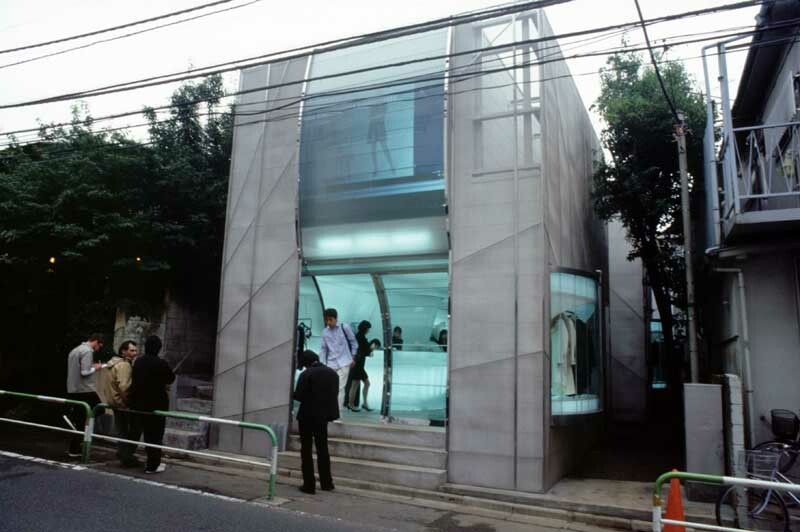 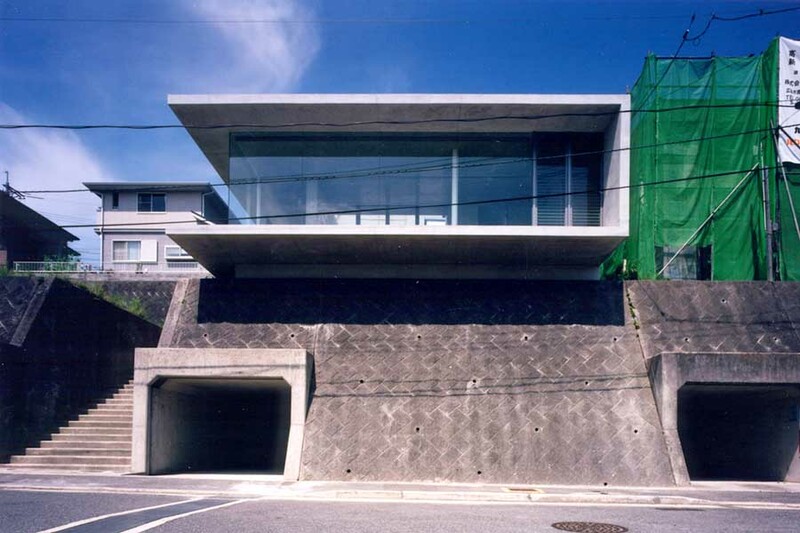 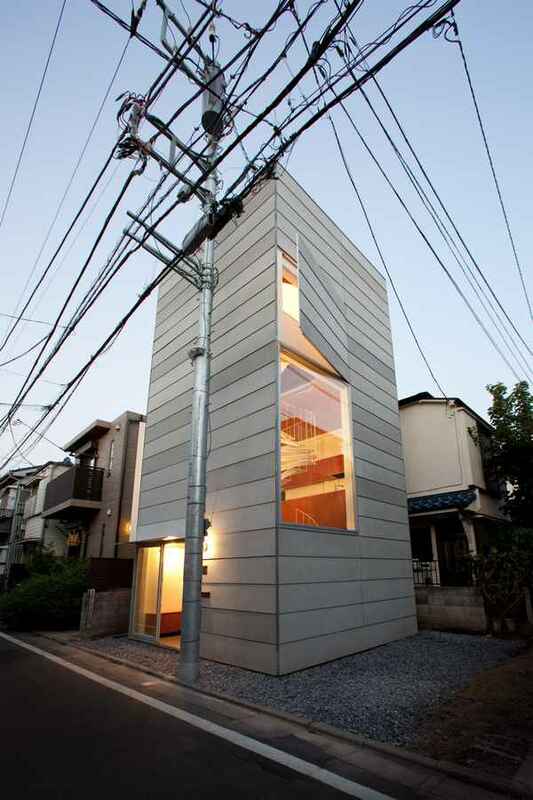 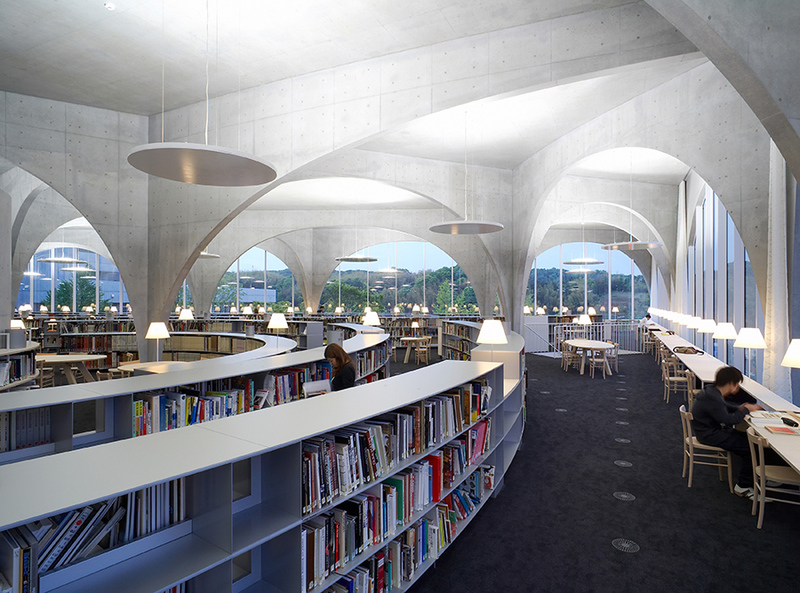 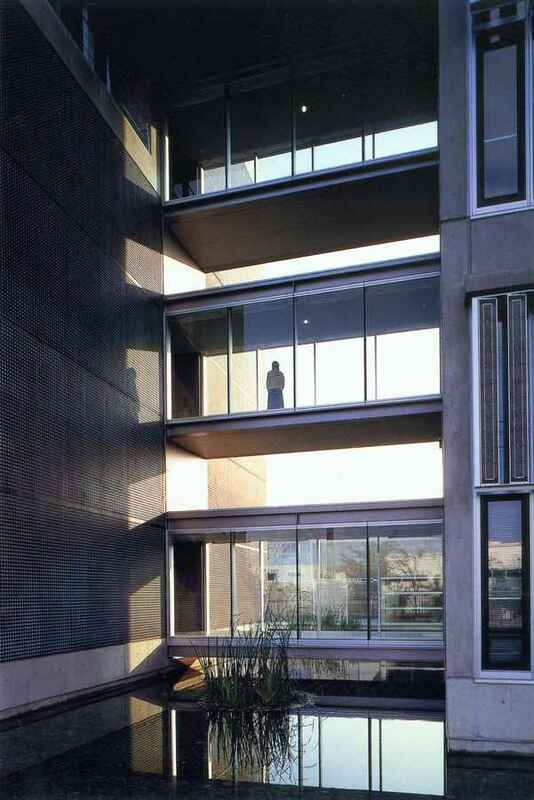 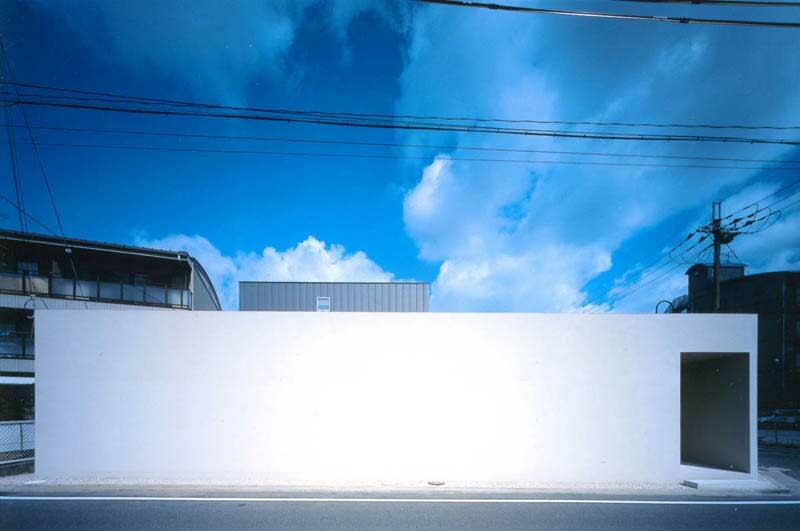 We’ve selected what we feel are the key examples of Contemporary Japanese Buildings. 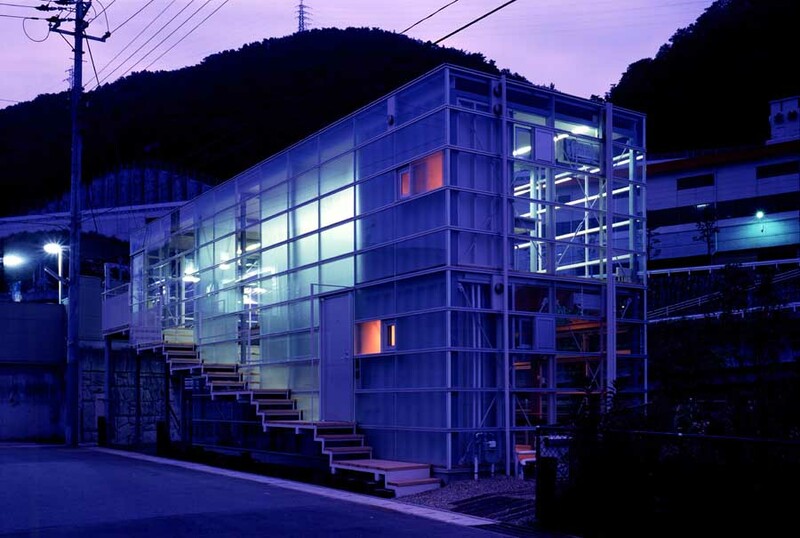 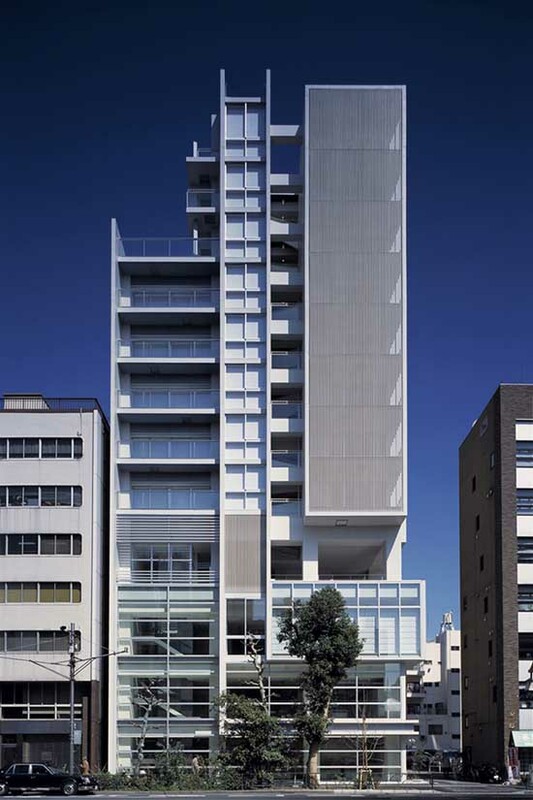 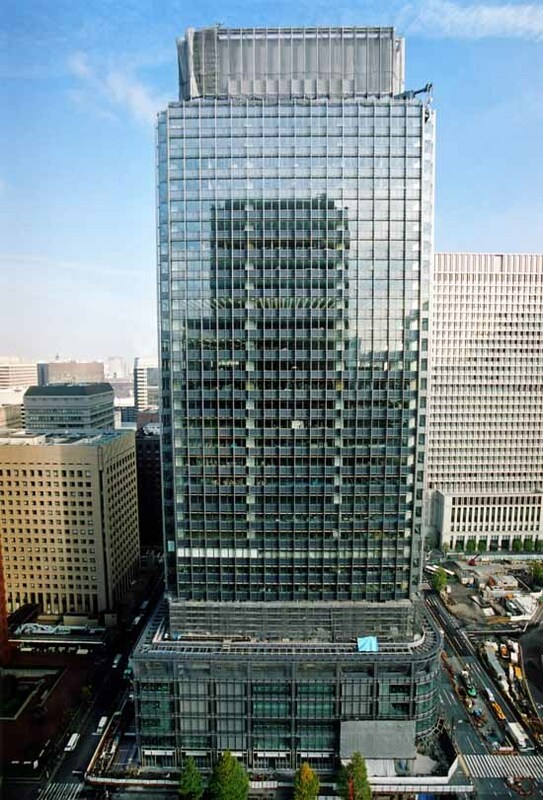 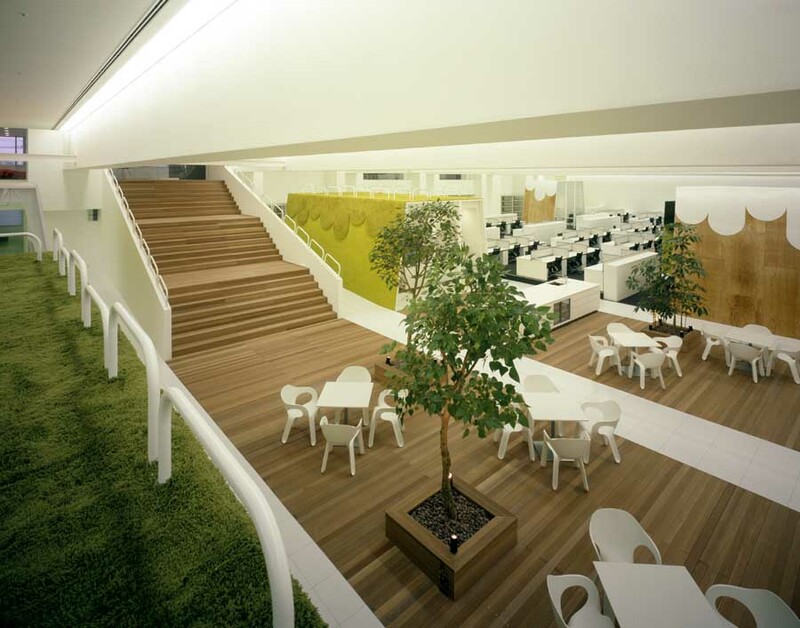 We aim to select top quality and interesting buildings in Japan. 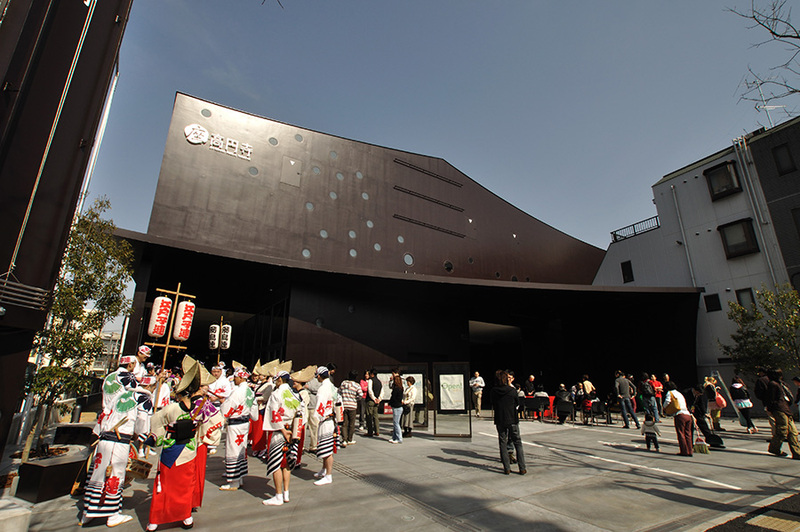 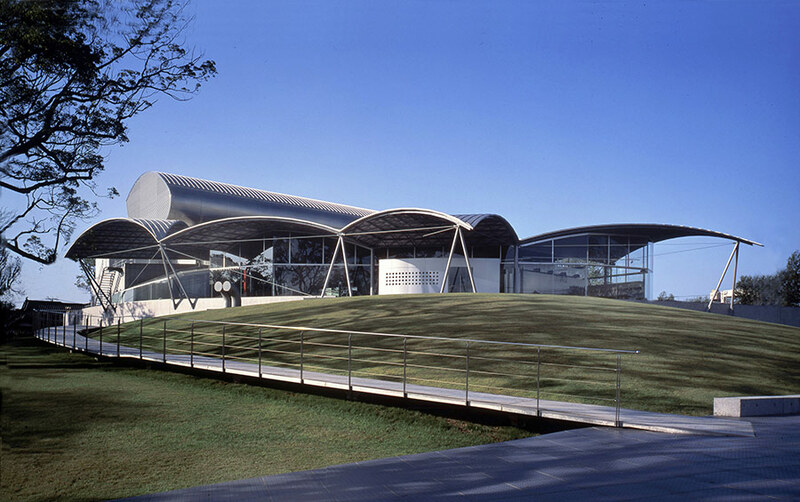 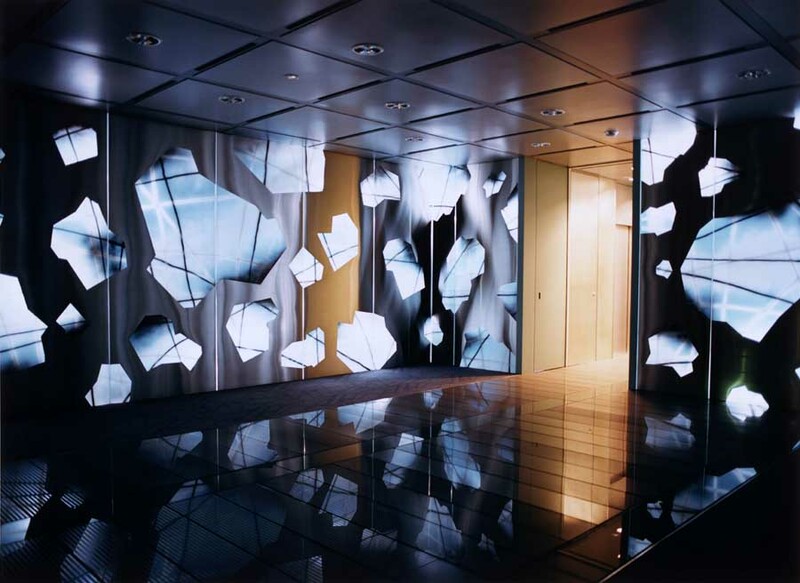 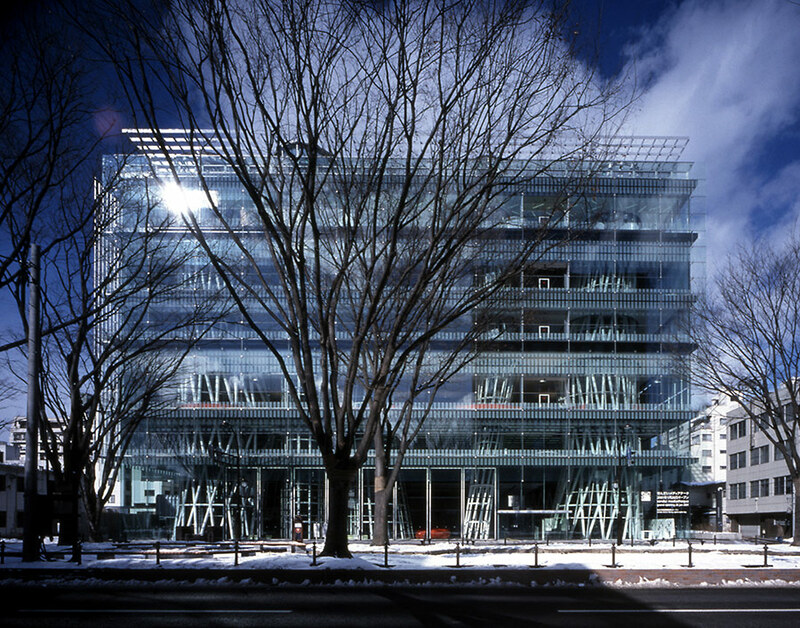 e-architect cover completed buildings, new building designs, architectural exhibitions and competitions across Japan. 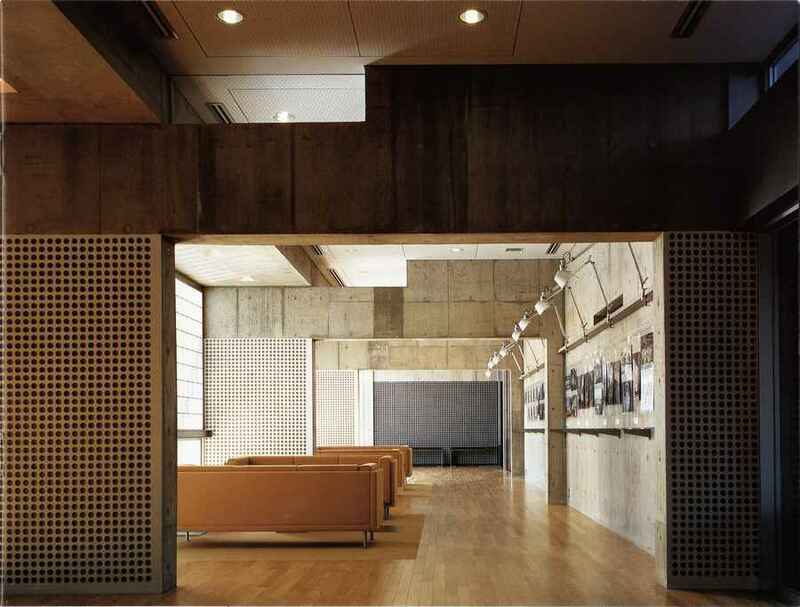 The focus is on contemporary Japanese buildings but information on traditional Japanese buildings is also welcome. 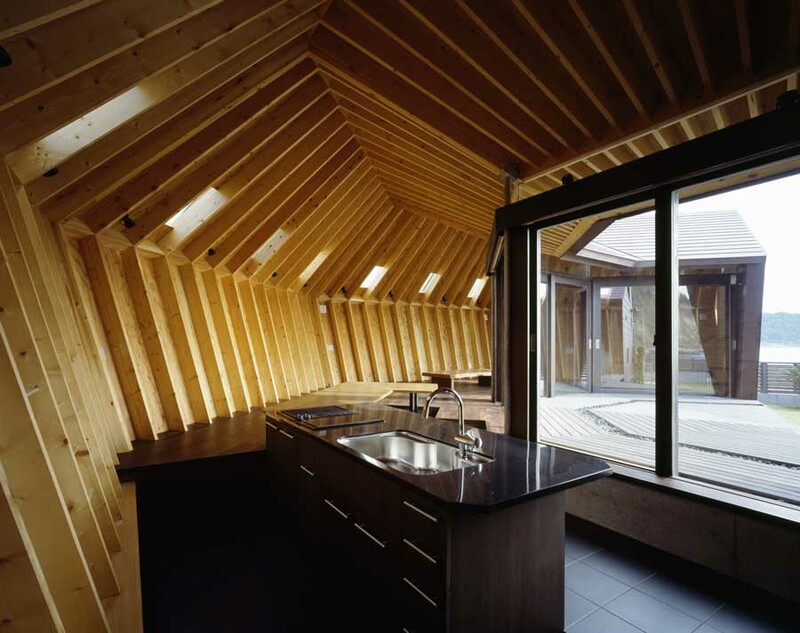 We have 7 pages of Japanese Architecture selections. 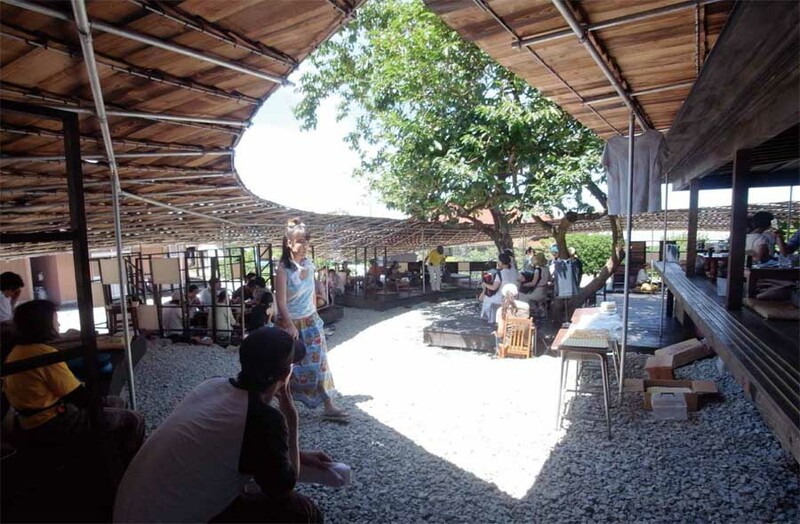 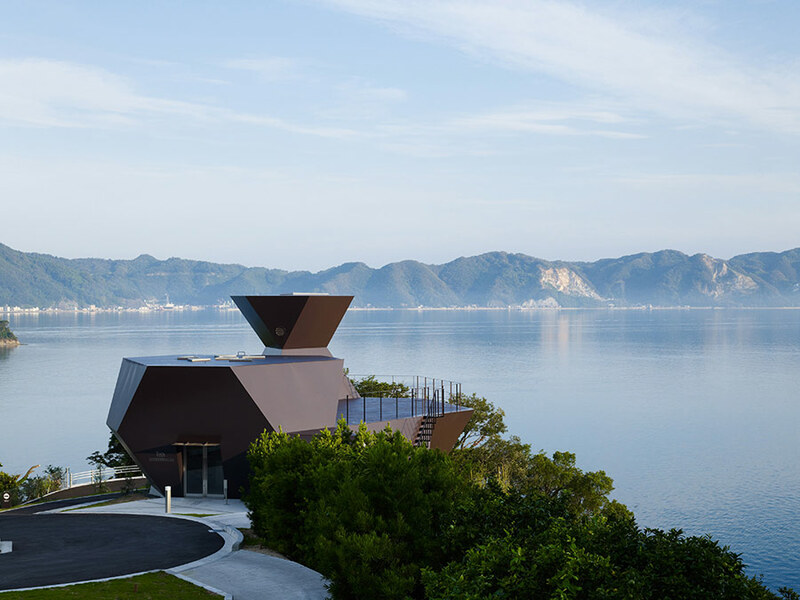 This building was a renovation project to create a venue for arts and dinning from an old vacant house in a village on Teshima, a rural island in the Seto Inland Sea of Western Japan. 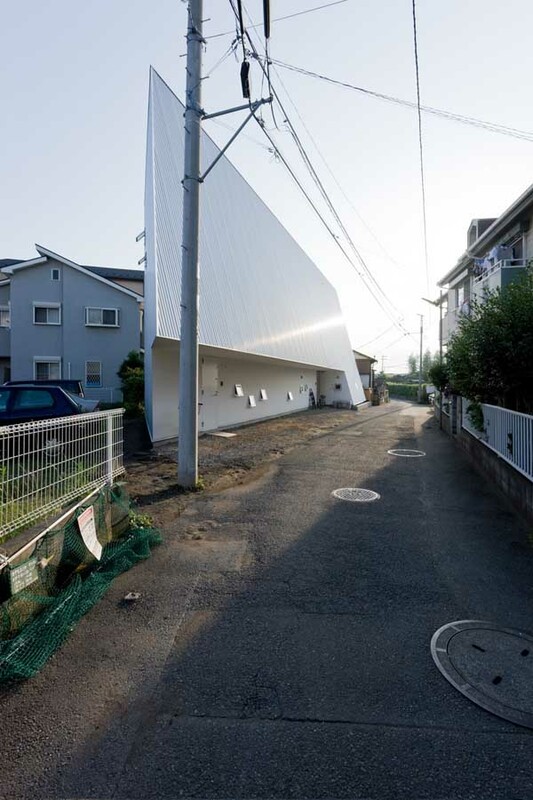 Around this old house were vacant lands where several other buildings had been demolished a long time ago. 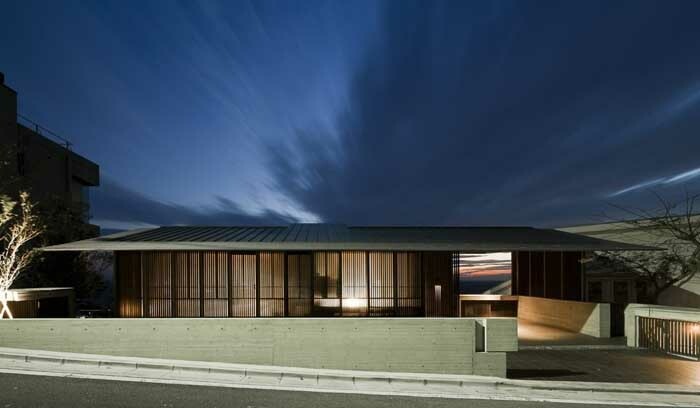 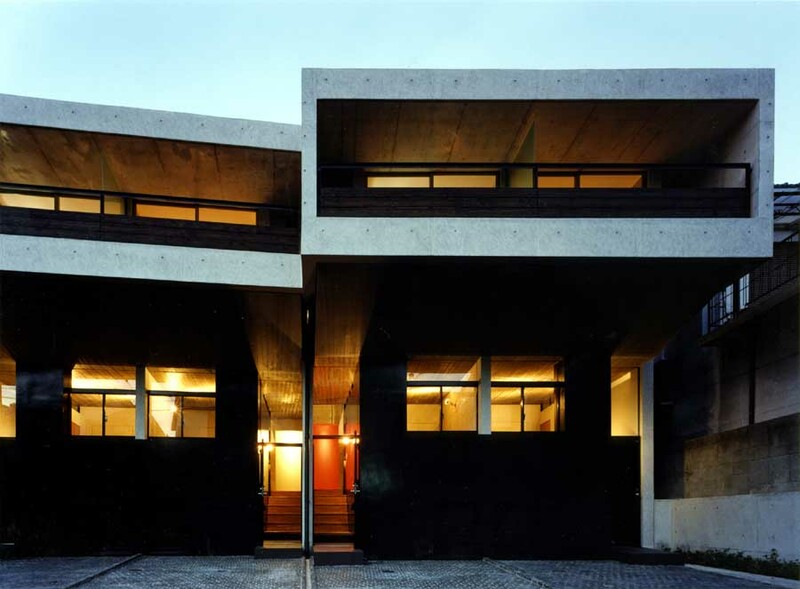 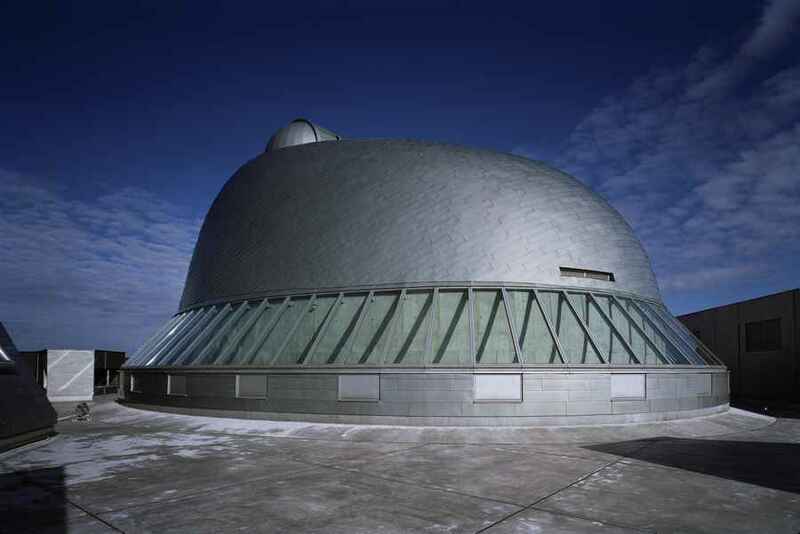 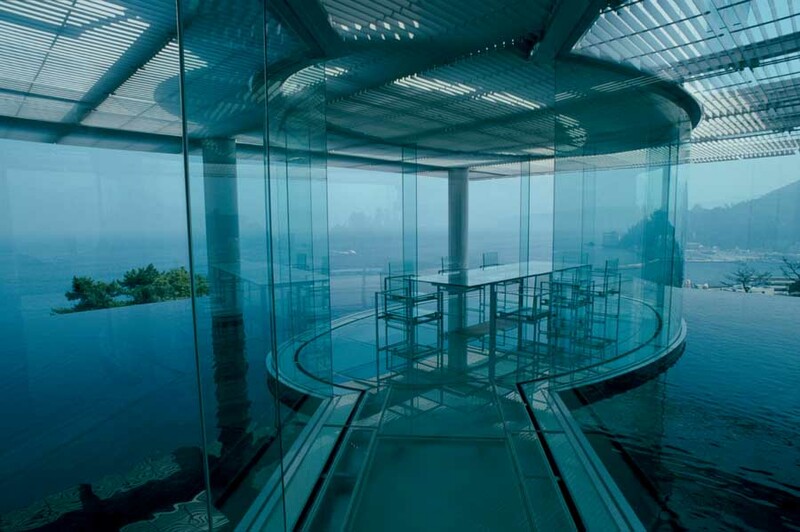 One of the most considered + beautiful pieces of architecture in years – sublime!